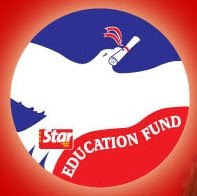 Every year, The Star collaborates with some of the best educational institutions to award deserving students a chance to pursue higher education. These scholarships cover a wide range of fields and disciplines, from entry-level courses to undergraduate education and professional studies to vocational training. The best thing is the scholarships are all bond-free.